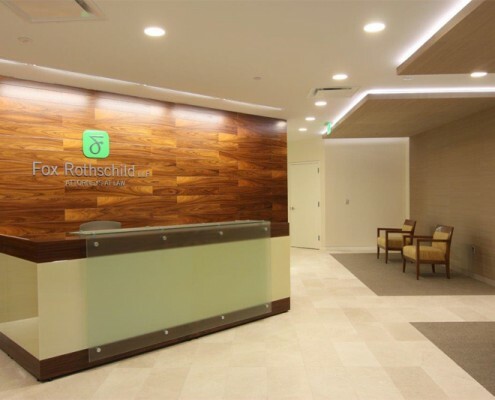 Fox Rothschild is a national law firm with 22 offices from coast to coast. 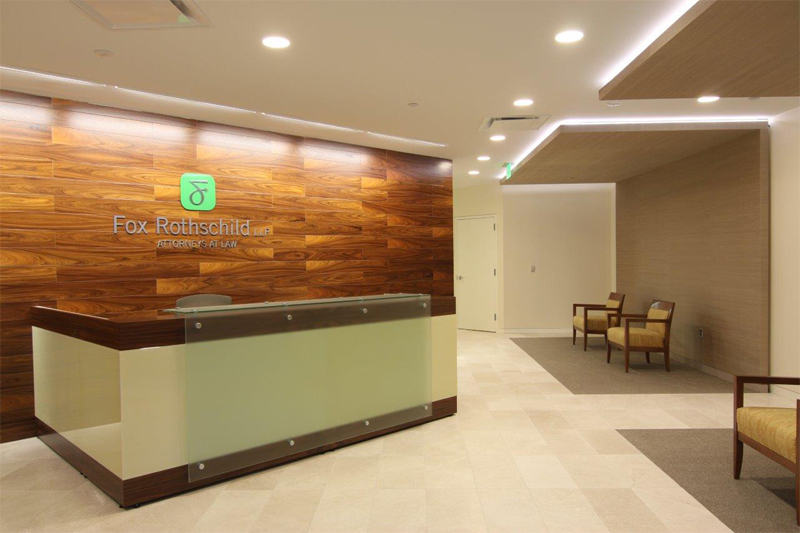 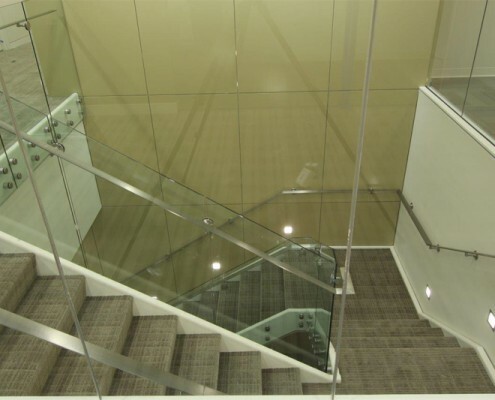 A complete renovation and fit-out of their Lawrenceville, New Jersey office was done over a 30-week timeframe. 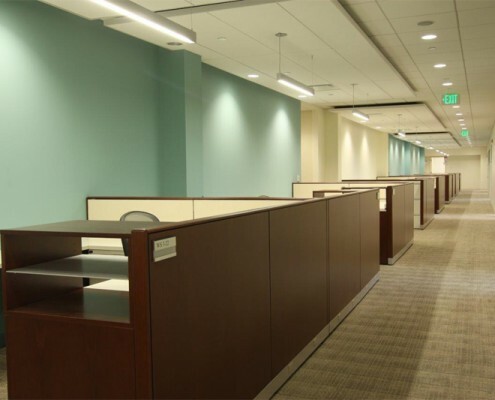 The work consisted of the construction of new offices, lobby, café, open areas and conference rooms totaling 46,500 sq. 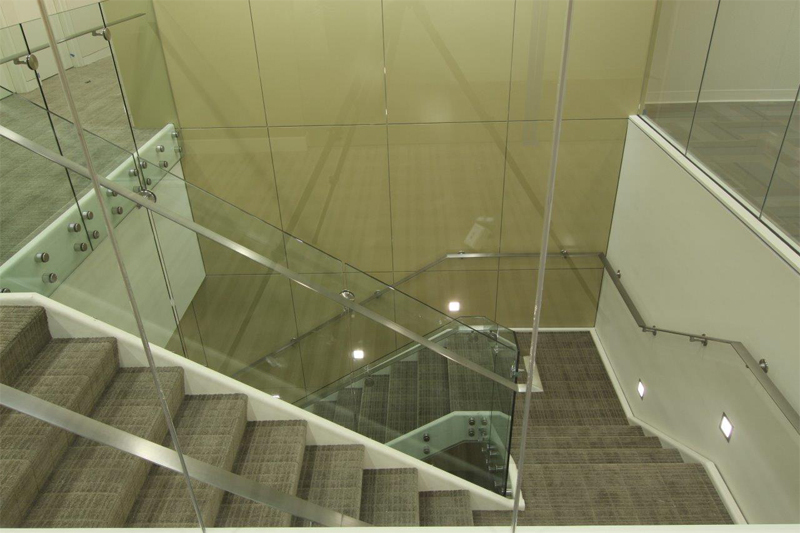 ft. on two floors. 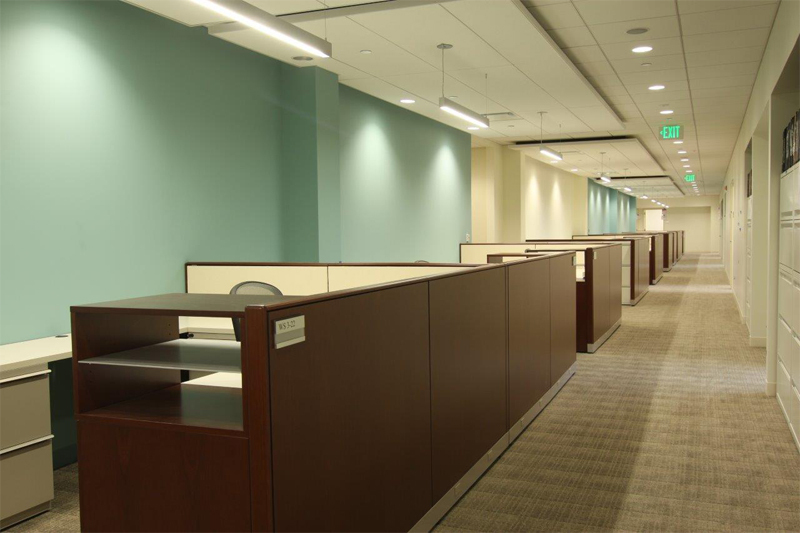 Hatzel & Buehler’s scope of work included furnishing and installing an expanded electrical distribution system,interior lighting,lighting controls and fire alarm system for the facility.